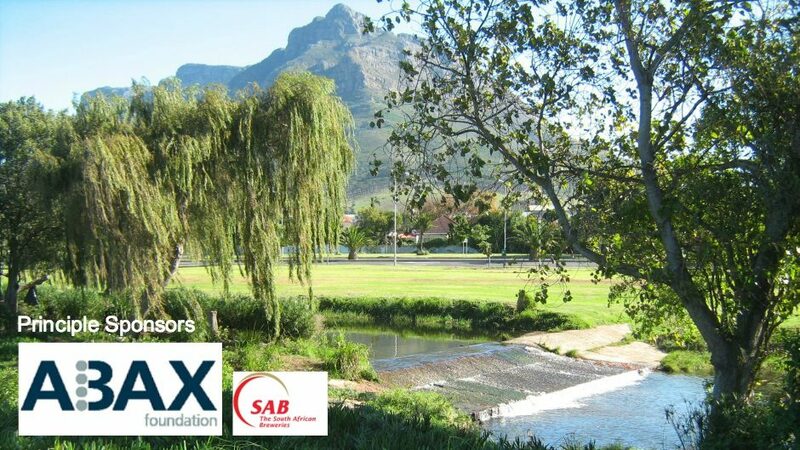 The Liesbeek Life Plan is a recently formed collaborative effort between the Friends Of the Liesbeek and UCT’s Urban Water Management research unit to contribute to plans and designs for restoring and offering better support to social and ecological life of the Liesbeek River. The Liesbeek Life Plan will use the concept of “Landscape Urbanism” as a means to allow social and ecological interactions to be translated into design. In this manner it will consider the urban, natural and social processes within the catchment and will aim to align them through design interventions at a framework level with associated principles and guidelines. These interventions will then be designed further as applicable at a site specific level so that plans and designs can be implemented in a practical manner. Emphasis will be placed on design which guides interventions in an appropriate and holistic manner rather than a prescriptive set of constraints.Reference will also be made to precedent examples elsewhere which illustrate the manner in which the “Urban River Syndrome” is being managed in other parts of the world.